Now that I've got my mom's sewing machine all by myself and after making my daughter's pillowcases, I finally made my first attempt to "refashion". I came across this amazing website where I found the inspiration to do this diy. If you haven't heard about it yet, do check out Pinterest. I got to tell you, this site totally ROCKS! Tons of great ideas all over the net. 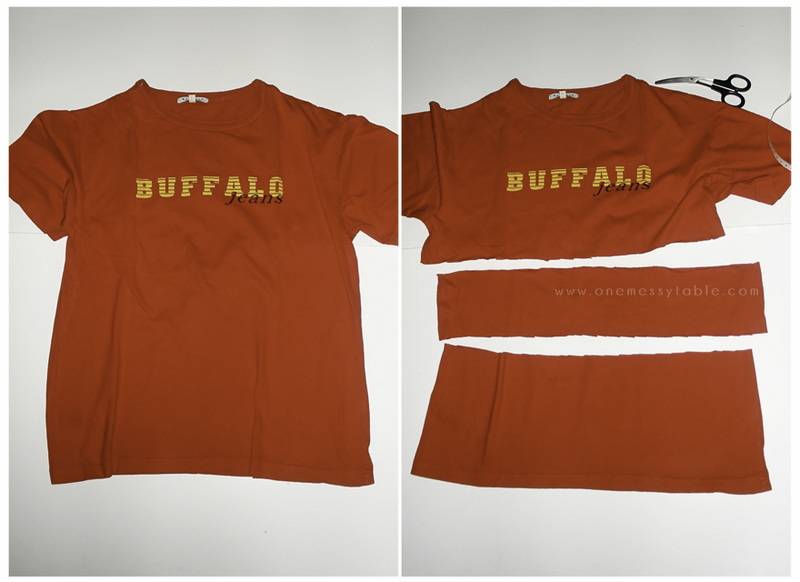 So what to do with an unused t-shirt? Well, Simply Modern Mom will definitely help you with this. With just 8 steps, you can turn a t-shirt into a toddlers skirt. Just like what I did to my red t-shirt. 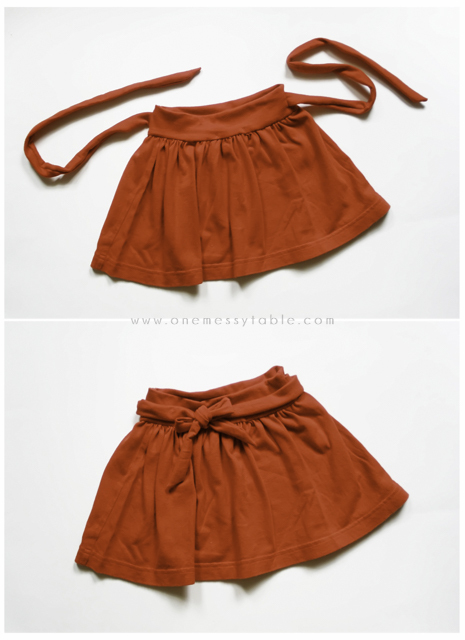 A few snips here and there and with the help of one trusty old sewing machine, I was able to made this cute 'lil red skirt for CL. I really loved the outcome! So easy to make!